Senzo Meyiwa’s father is still at loggerheads with his late son’s former girlfriend, singer Kelly Khumalo. 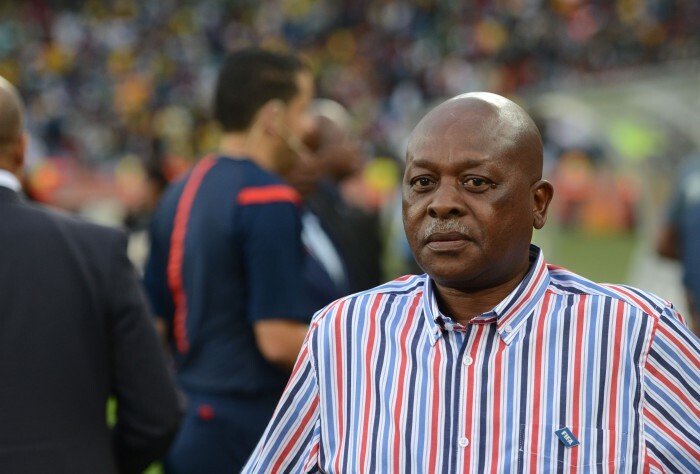 Sam Meyiwa is said to be livid that Khumalo has failed to return all his son’s belongings, including the bloodied clothes he was wearing on the day he was shot in Spruitview, just outside Johannesburg. The former Orlando Pirates and Bafana Bafana goalkeeper later died in hospital on October 26 2014 after he was shot during a robbery at his then girlfriend’s mother’s house. Sam is believed to want to have his son’s clothes that he wore on the fateful night returned as he needs to do a traditional cleansing ceremony for Senzo’s spirit to find eternal peace.